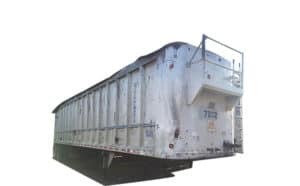 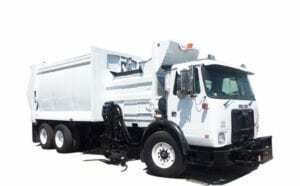 Tom’s Trucks Sales offers the best quality new or used garbage trucks and trash trucks at the most competitive prices since 1987. 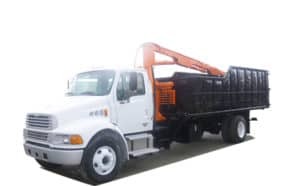 It is our mission to always exceed your expectations and we look forward to the opportunity to serve you. 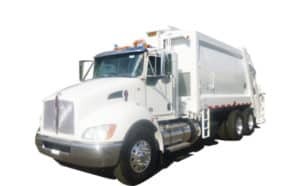 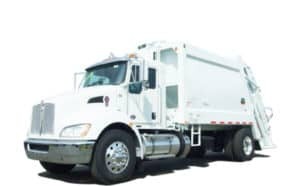 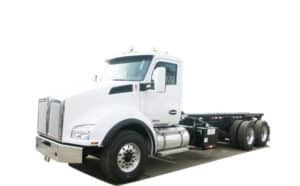 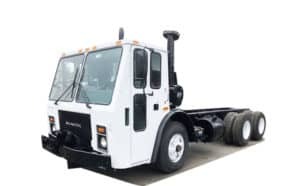 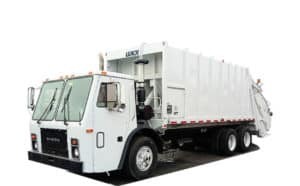 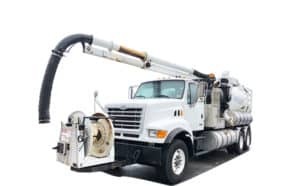 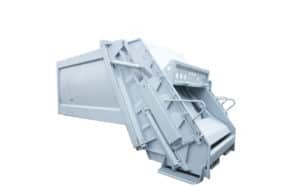 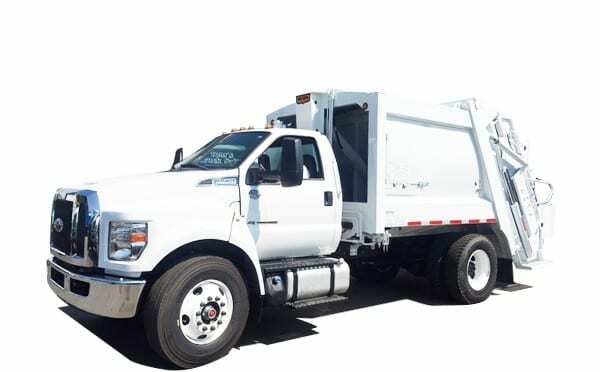 We are proud to offer the nation’s best selection of garbage trucks and trash trucks .Our inventory features both new and used trash trucks for sale from the best industry brands such as Ford, Freightliner, Mack Trucks, and many more trusted brands. 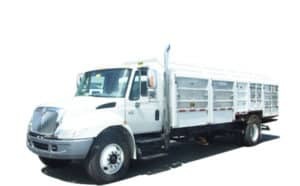 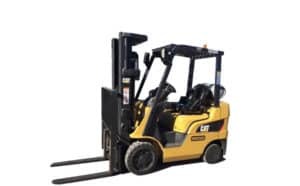 At Tom’s Trucks you can always find the right truck, new or used. 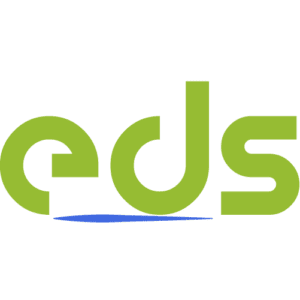 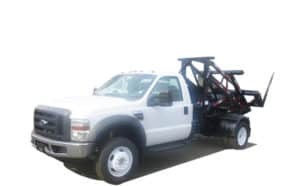 We offer the best prices and after sales support. 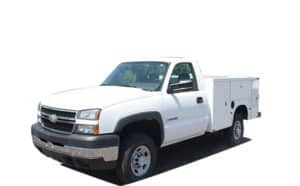 If you don’t see the truck you are looking for, contact us or stop back soon. 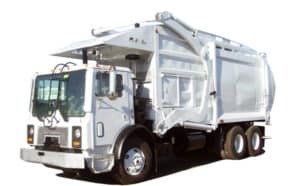 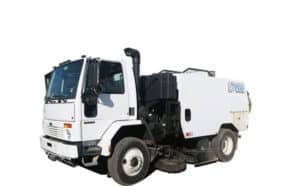 We have new trash trucks arriving daily and will gladly work with you to locate the perfect garbage truck for your route!